When I wrote MobileSyrup‘s Essential Phone re-visit back in December, one of the ongoing issues I noted with the phone was touchscreen latency. With the Essential Phone, there’s a noticeable delay between when you tap the screen and the phone registers the input. It’s particularly jarring if you’ve used the Pixel 2 or Pixel 2 XL, which have no such issues. You can see the touch latency in action in the tweet below from Android Police‘s David Ruddock. Across multiple instances of its monthly Reddit AMAs, Essential has promised to fix this issue for several months now. During its most recent AMA, however, the company said its aim is to deliver a fix when it pushes Android 8.1 to the device. 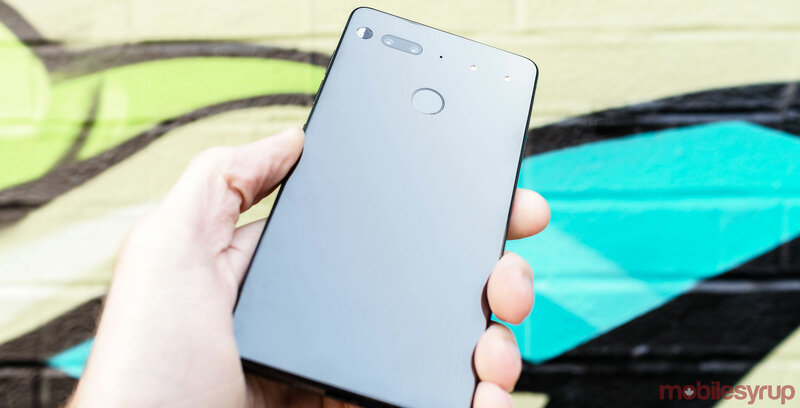 With the Essential Phone currently on its third Android Oreo beta, it’s likely users will still have to wait a fair bit before they see the problem resolved. That said, it’s good to see that Essential has made addressing the issue a priority.